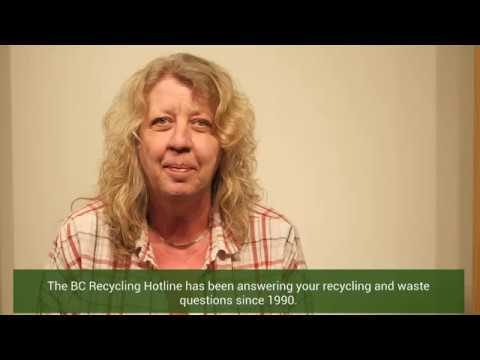 The Recycling Council of British Columbia is a multi-sectoral, non-profit, registered charity, promoting the principles of Zero Waste through information services, the exchange of ideas and research. 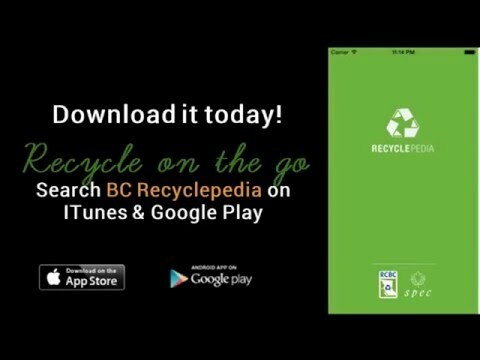 Founded in 1974, RCBC is Canada’s longest-serving recycling council and has earned the reputation of being one of the most widely respected environmental organizations in the province today. RCBC played a major role in the establishment of B.C.’s many ground-breaking product stewardship programs, which are emulated around the world.